If you’re going through a divorce in the Suwanee area, make sure you call the attorney with over 20 years of experience in the area. Divorce is difficult enough to deal with, let Kip Shepherd handle all of your legal needs for you. Suwanee, GA has been named one of the best place to live. It is home to a wide variety of parks and community events that are fun for both residents and visitors. Downtown Suwanee offers an interactive fountain, amphitheater stage and many quaint shops and restaurants. It is also home to an Old Town area with historic homes, churches and storefronts. If you are a resident of Suwanee and have a legal question or concern, Kip Shepherd is here to help. You are dividing everything you have accumulated during your marriage. For many this is practically all they have accumulated during their life. Suwanee is located near a number of large highways businesses that suffer from accidents every year. If you or someone you know is injured in an auto accident or hurt on the job, make sure you call a trusted Suwanee GA personal injury attorney. With over 20 years of experience, Kip Shepherd can provide you with the best legal skills in the area. 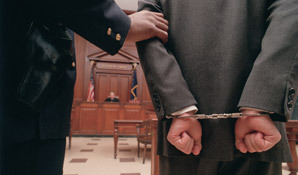 Criminal law covers a large variety of cases in areas such as personal crime, property damage, and financial crime. Whether you’ve been involved in a DUI or you need representation for a traffic offense, Kip Shepherd can help. The law office of Kip Shepherd is dedicated to the people of Suwanee, and to ensuring that they are properly defended in every case. Call us today, or visit one of our offices, to talk to us about how we can help you through all of your legal needs. Surrounded by many busy roadways, such Buford Hwy, Peachtree Industrial Boulevard and I-85, Suwanee faces a large number of auto accidents each year. If you are involved in an auto accident, make sure you call an experienced Suwanee GA attorney to help you with you case. 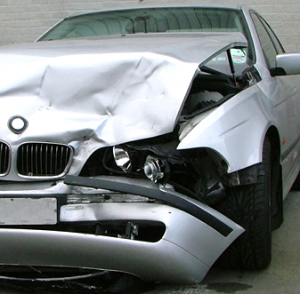 At the law office of Kip Shepherd, we provide auto accident attorney services that are backed by years of experience and expertise. No matter if it was your fault or not, make sure you hire an attorney who is going to fight for you with the best legal knowledge. Let Attorney Kip Shepherd assist you in your family law proceedings. 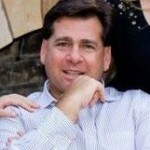 He has the knowledge and experience to give you the advice you are seeking, and all the information you need. Our goal is to offer you the legal representation you require at a rate you can be happy with. Come to the law office of Suwanee GA attorney, Kip Shepherd, for any of your family law questions or concerns. Families can be complicated, and handling issues in court can be stressful. Make sure that you have a Suwanee family and probate attorney who understands exactly how to win your case. Kip Shepherd has been serving the Suwanee community for over 20, and has developed a level of respect unlike anyone else. He has the right expertise and understanding to support you and guide you through the often complicated process. Don’t let the legal process overwhelm you, call Kip Shepherd today! 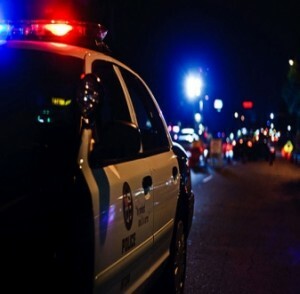 A DUI is a serious legal offense. If you have been charged with a DUI, make sure you hire an experienced Suwanee GA attorney who will fight to make your case successful. Don’t face these charges alone, or it could cost you in the end. The legal proceedings that follow a DUI are often very extensive and require a solid knowledge of the law to proceed through them. You can be faced with jail time or probation, community service, or defensive driving classes as well as extensive fines. Call Kip Shepherd to make sure that you get the best outcome possible. Not only will we fight for you, but we work with you through every step to ensure that you feel comfortable with the legal charges. Suwanee is a beautiful city, home to many great residents and businesses. Kip Shepherd is proud to have served the area for over 20 years, fighting to make sure each individual in Suwanee receives the best legal advice. 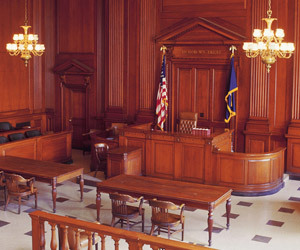 At the law office, we understand that taking cases to trial can be confusing, and difficult to fight alone. With a background in trial practice and a reputation for being trustworthy and attentive, Kip Shepherd is the perfect attorney to have in the courtroom with you. We serve both plaintiffs and defendants, and work through each case to ensure the client is both comfortable with the process and knowledgeable about the legal information. Contact us and let us know how we can fight for you! With more than 25 years of experience as a prosecutor, criminal defense lawyer and divorce/custody trial attorney, Attorney Kip Shepherd has an understanding of the law that can serve you well. Call the office of Attorney Kip Shepherd today 770-513-9615. When you need the advice of a qualified, compassionate lawyer, let Attorney Kip Shepherd handle the job. Mr. Shepherd has more than 30 years of law experience in Athens and Atlanta GA.
@2016 Attorney Kip Shepherd. All Rights Reserved.